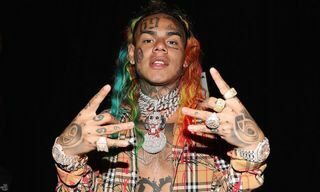 At the beginning of February, rapper Tekashi 6ix9ine who is currently incarcerated for federal crime charges, pleaded guilty to the charges in his criminal case and informed authorities that he will cooperate with the government into their probe of the violent street gang Nine Trey Gangsta Bloods. 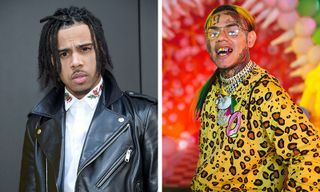 In that previous report, 6ix9ine admitted that he “paid a person to shoot at a rival” to scare him, and it’s now revealed that 6ix9ine paid his associate Kintea “Kooda B” McKenzie $20,000 to shoot at rapper Chief Keef, according to Complex. 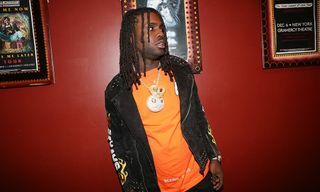 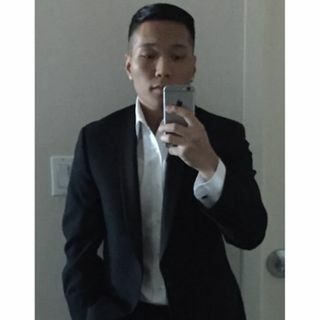 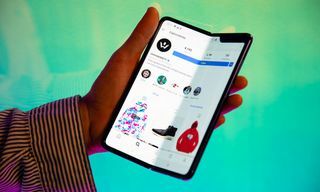 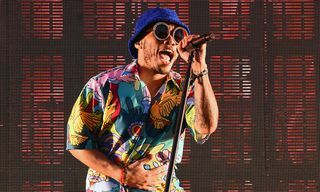 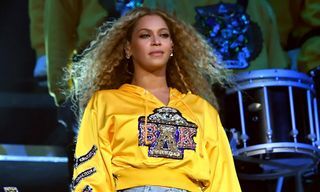 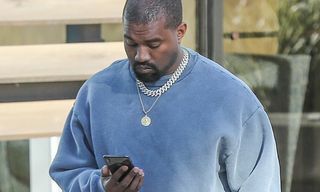 In the court documents obtained by Complex, the shooting occurred on June 2, 2018 outside the W Hotel in New York City. 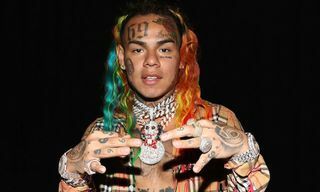 6ix9ine and his manager Kifano “Shotti” Jordan met with Kooda B to pay him, settling for $10,000 instead as payment to conduct the shooting. 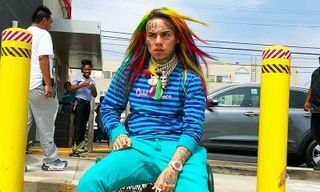 6ix9ine initially denied any involvement in the incident but before admitting that he was involved in ordering the shooting on Chief Keef, Complex pointed out 6ix9ine’s role when a video of him talking to Chief Keef’s cousin Tadoe surfaced online. 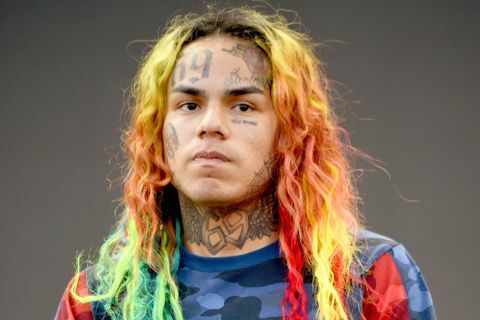 In the video, 6ix9ine said that he had a $30,000 payment to harm Tadoe. 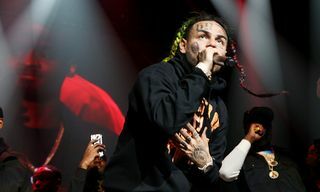 Both Kintea “Kooda B” McKenzie and Tekashi 6ix9ine, real name Daniel Hernandez, are facing maximum sentences of life in prison. 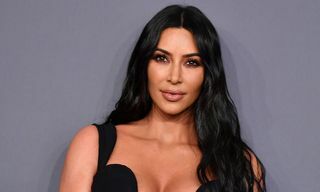 Nobody was injured in the shooting.